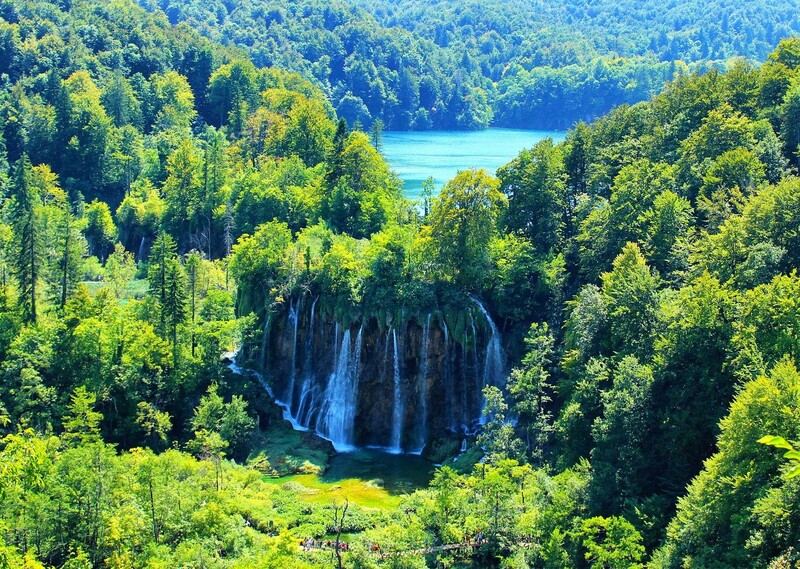 Croatia has a beautiful coast-line, with thousands of islands, reefs and bays. 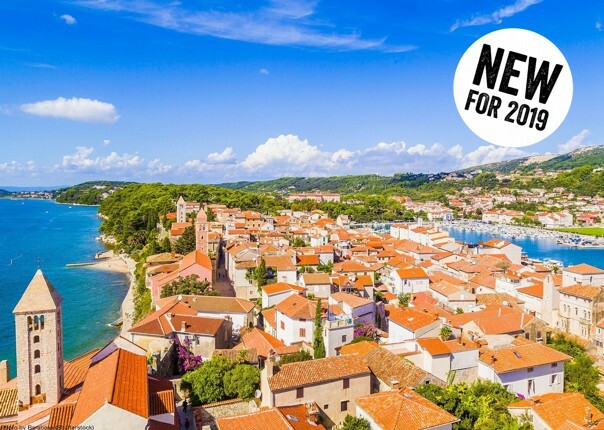 History-filled ruins, rolling hills, and breathtaking natural landscapes are all abundant, and just waiting to be explored. 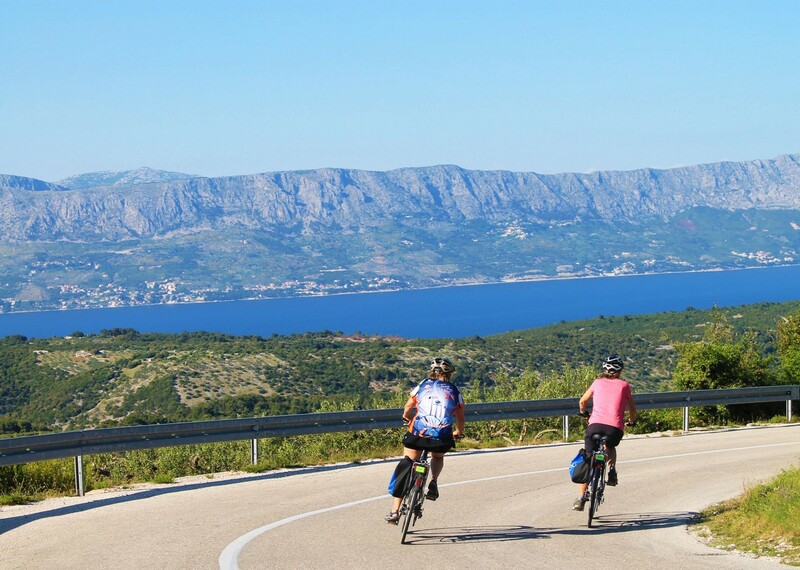 On this moderately challenging trip, we invite you to spend a week discovering the Dalmatian mainland and a number of islands by motor yacht and bicycle. 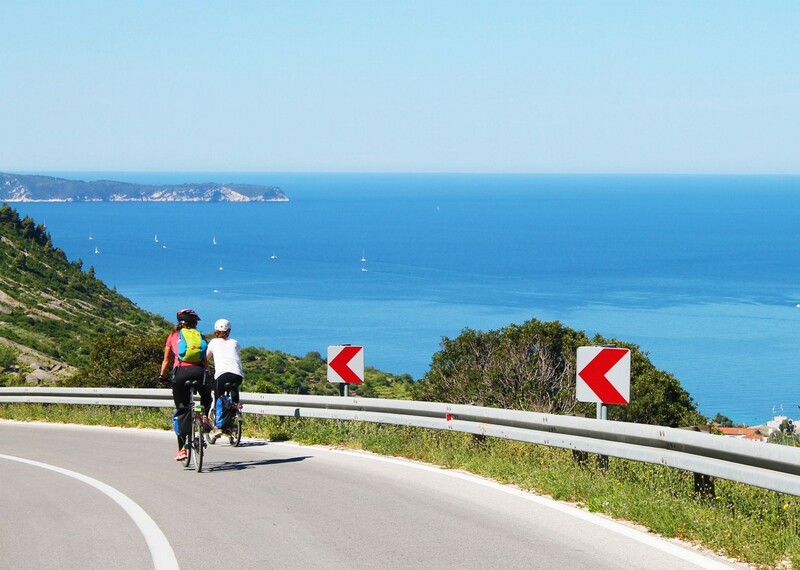 Succulent cuisine, a caring crew and knowledgeable tour guides will all be the order of the day to ensure that this bike and boat holiday is an unforgettable experience. 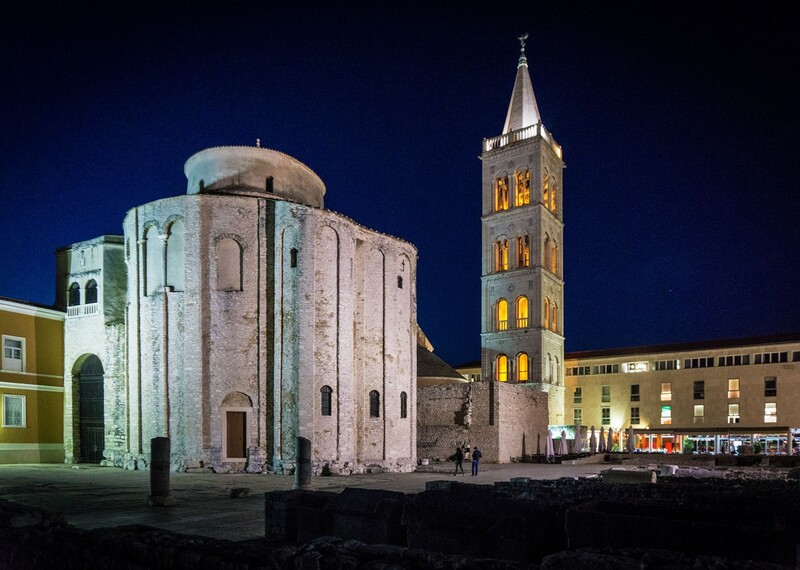 You will visit two National Parks and the islands of Central Dalmatia, starting and finishing in the cultural hotspot of Trogir. 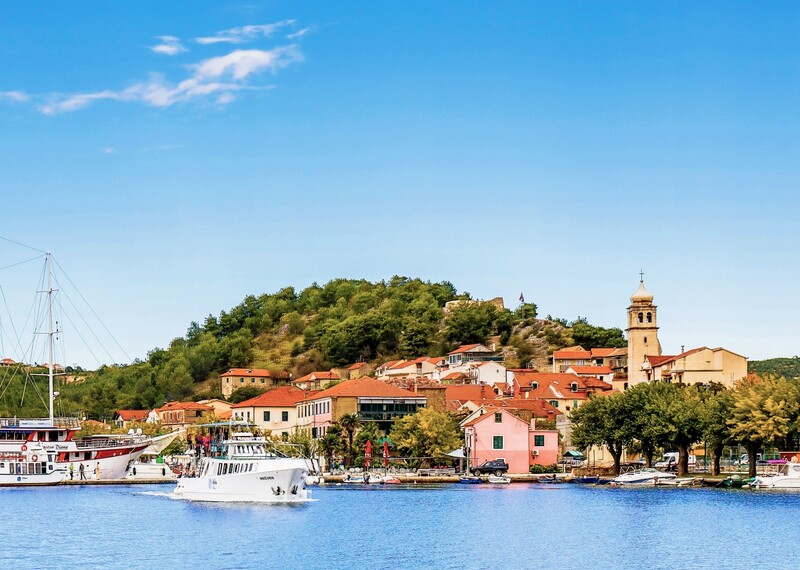 The itinerary will take you along the mainland through Šibenik, up the Krka river to Skradin and one of Dalmatia's most beautiful National Parks, before heading back out to Vodice. 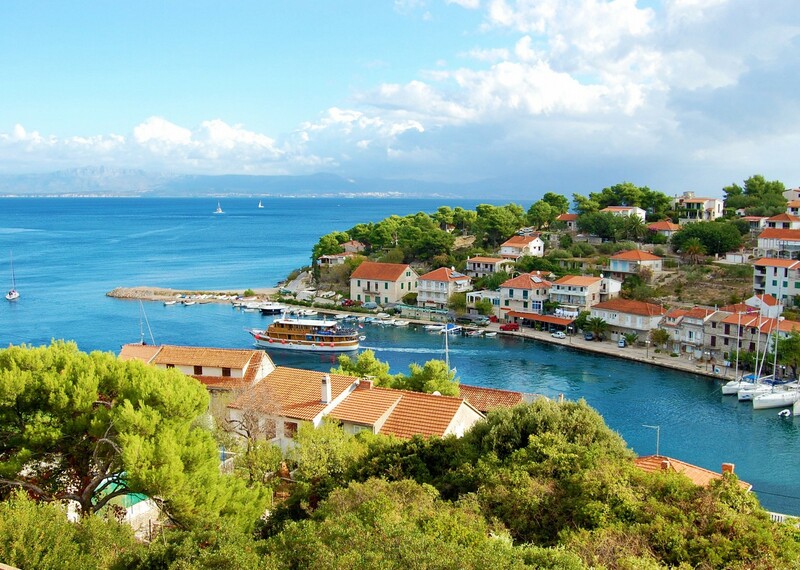 You then set sail for the islands, exploring Murtur and Dugi Otok. 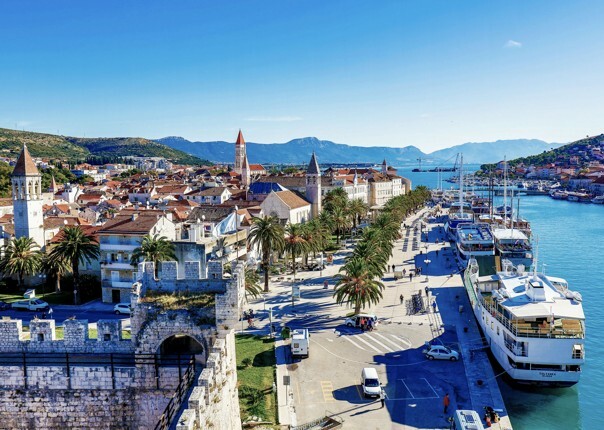 Having briefly returned to the mainland for a stay in Zadar, you pedal and sail your way through more stunning island vistas before looping back to Trogir. 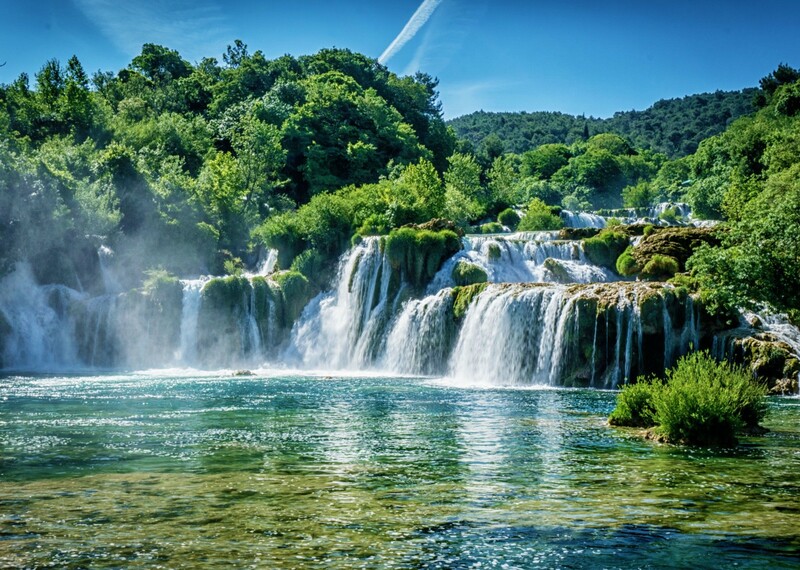 Highlights will include UNESCO World Heritage Sites, Primošten, Šibenik and its famous cathedral, Zadar, the Krka waterfalls and the Kornati islands. 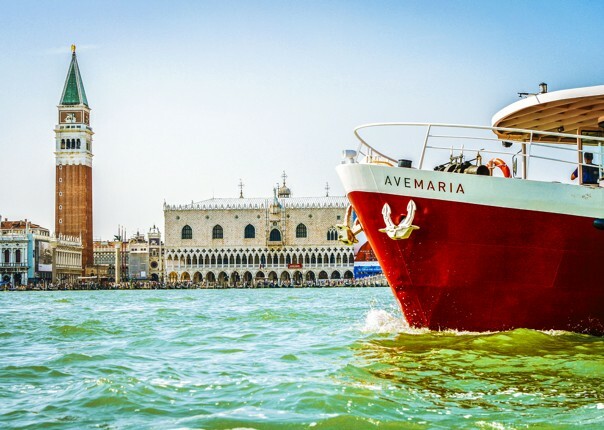 So join us on board your floating accommodation, to spend a sun-drenched week discovering the charm of the Adriatic in a unique and special manner! 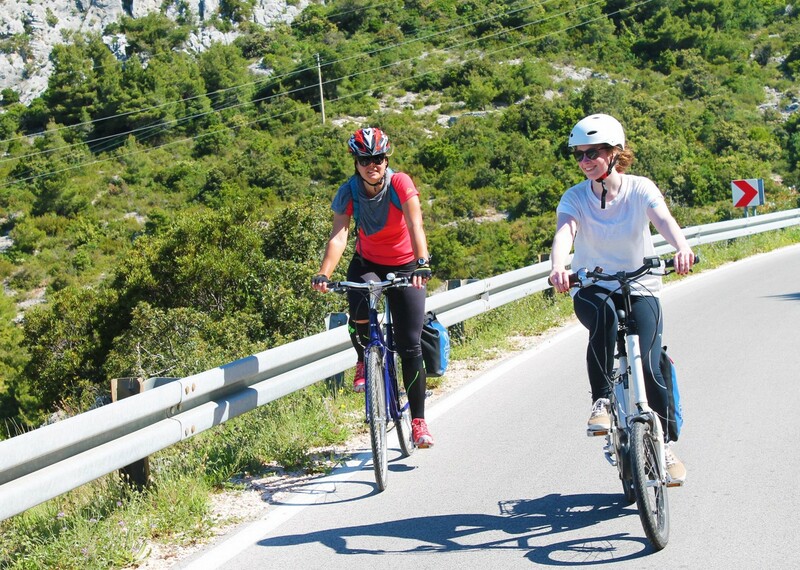 Superb cycling guides, excellent food, nice choices for cycling routes and a wonderful boat and crew. We were kept very well informed by the Saddle Skedaddle team, much better than guests with some other companies. We appreciated the constant correspondence and essential contact information since we were travelling. Accommodation was above our expectations in size and comfort of cabin. Also the quality of the bikes was better than expected. We cannot say enough good things about our tour leaders. They were super in every respect: professional, helpful and pleasant. 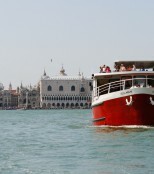 The boat was very comfortable, the food excellent and plentiful, the crew and guides were great fun. The other holiday guests got on well together. 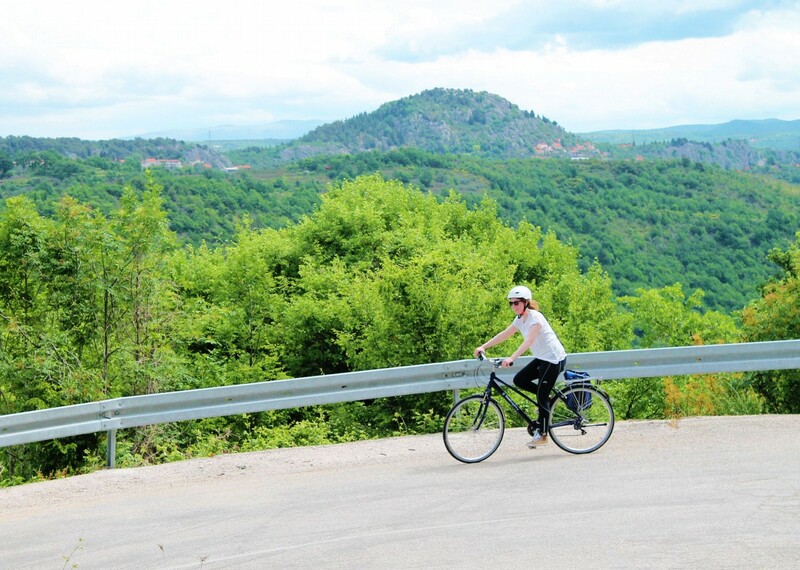 There was a good mix of cycling, swimming, cruising, sightseeing and relaxing. A very good holiday, stress free and well organised. 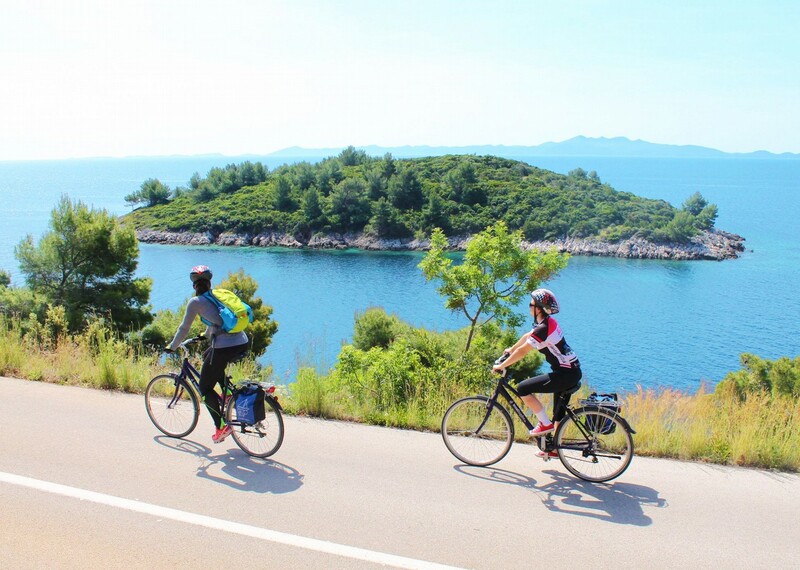 Cycling along the island of Dugi Otok was a highlight. Awesome views, some challenging hills, a welcome beer at the end and a refreshing swim off the boat – great day! Silvia (tour leader) was quite simply fantastic! 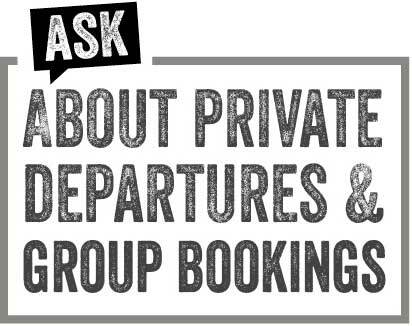 Both guides dealt admirably with the challenges thrown at them by the weather and accidents. They were very hard working and professional. All the routes were very easy to follow. 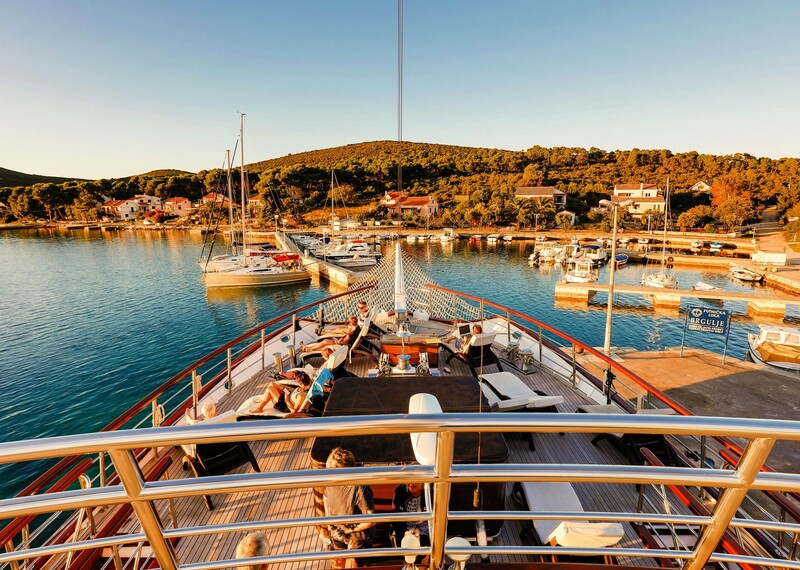 Sailing through the Kornati Archipelago was breathtaking. Our guide spoke very good English and was very well informed about the areas we travelled through.